RMS Accountants is an accounting firm dedicated to servicing the needs of agricultural businesses. Agriculture is our speciality. Some of the services we offer are proactive tax planning, year end processing, CGT advice, GST & workers compensation issues, analysis of profitability on a whole farm basis and by enterprises, succession planning, budgeting and finance negotiations. 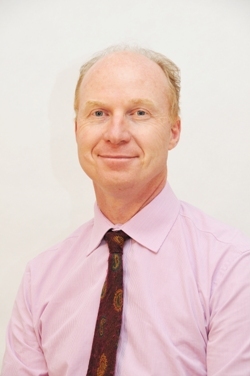 The Director of RMS Accountants is Randal Porter. He has had 30 years of experience servicing the needs of primary producers. RMS Accountants grew out of the merger of two accounting firms, the accounting arm of Hassall & Associates and McDonald Porter Business Solutions. The merger took place in 2003 and the firm was renamed RMS Accountants. Currently there are 4 accountants and support staff providing services for clients. If you are serious about your farming business, consider a change to an accounting firm who understands your issues and have the expertise to help.